← Schiller Park Winter Fest! Michelle Gunderson. Special Education class size limits. From Anthony Cody’s Living in Dialogue. 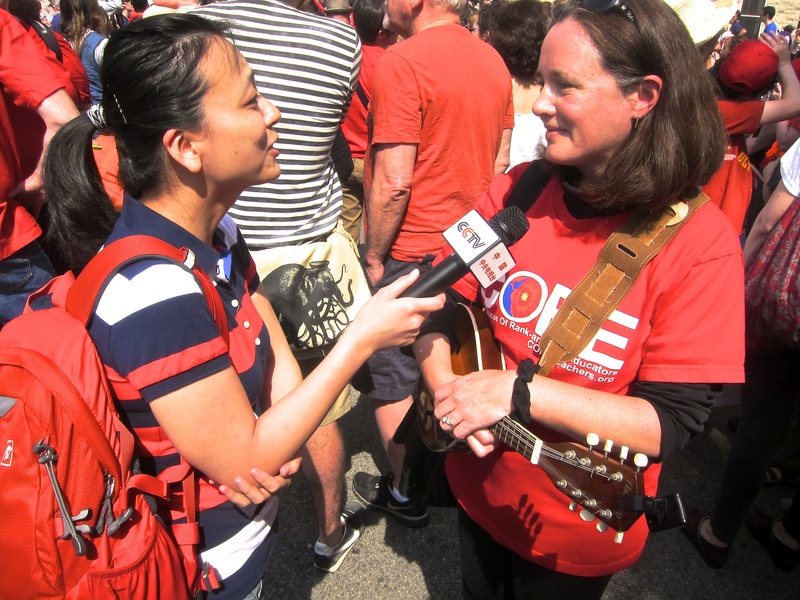 – Michelle Gunderson is a Chicago teacher, activist and leader in the CTU.